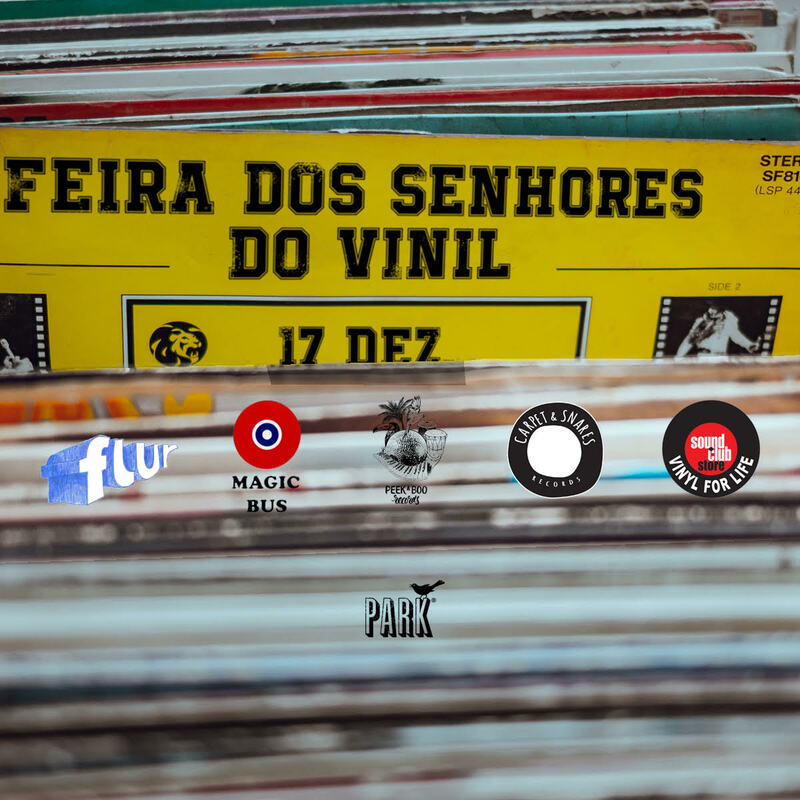 After an extended period of absence, Feira dos Senhores do Vinil is back for its fourth edition - as always, held in the bar with the best view in Lisbon (that would be PARK), and just in time for Christmas! Just like in the previous editions, you can count with Sound Club Store's own Alexandre Barbosa behind the turntables providing the soundtrack and a selection of fine music dealers: Sound Club Vinyl Store, Flur, Carpet & Snares, Peekaboo and Magic Bus. So if you're looking for music to give to your loved ones, you now know where to go! 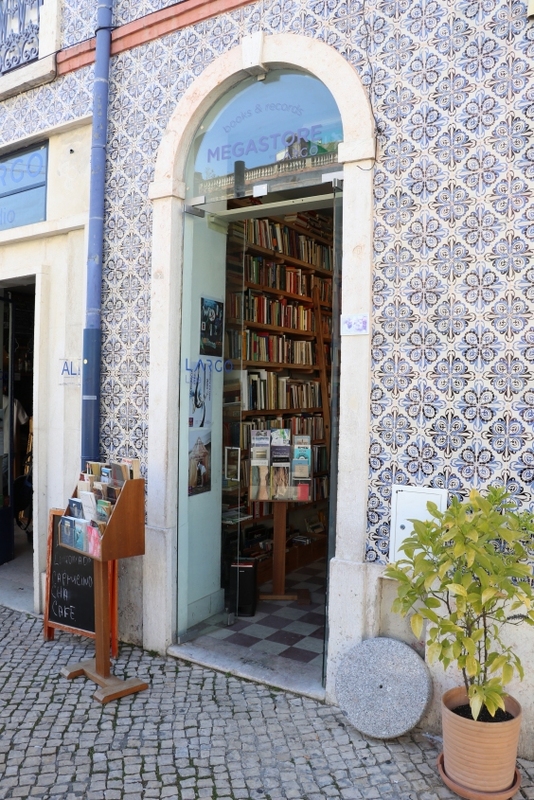 Espaço Chiado has to be the shopping mall with the biggest number of record shops in Portugal. 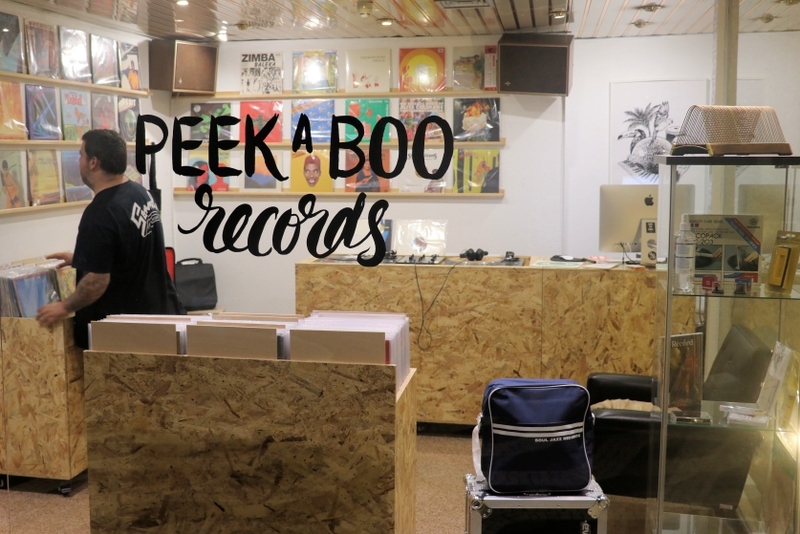 After Sound Club Store, Carpet and Snares and Discolecção's new branch, let us introduce PEEKABOO! Peekaboo is owned by Trol2000, a local DJ - and exceptionally friendly guy - who’s always ready to help you with new musical discoveries. 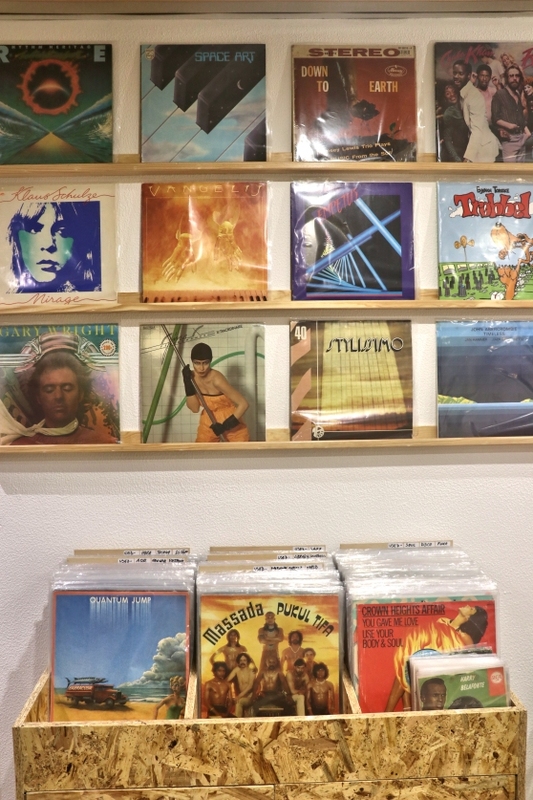 Trol's taste is reflected on the shop's selection: disco, boogie, new wave, soul and world music are its main flavors, in new and used vinyl (all high quality), and rarities abound. You can also find DJ accessories such as record bags and needles. 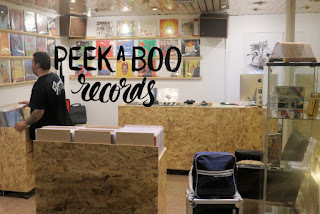 DJs in Lisbon, take notice: if you're into leftfield far-out funky stuff, Peekaboo is the place to go and satisfy your dusty little fingers! 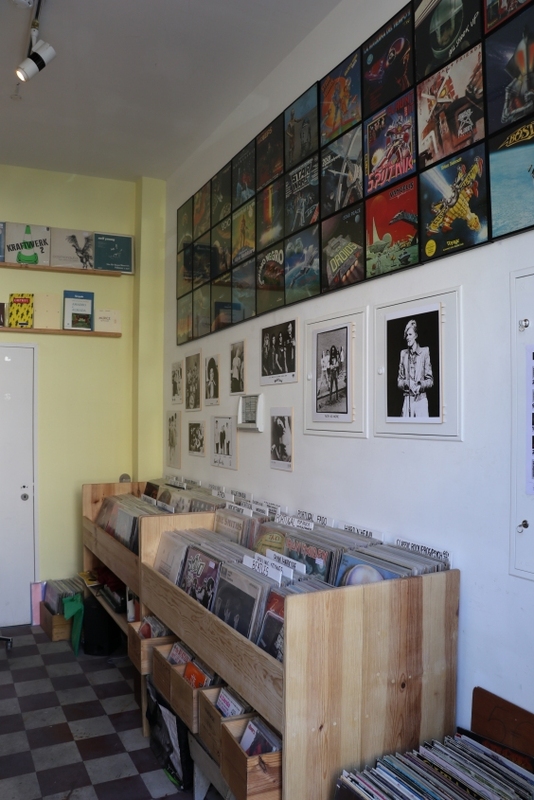 The Lisbon record shop community has lost another member: Twice has closed in June, another victim of Lisbon's savage gentrification. 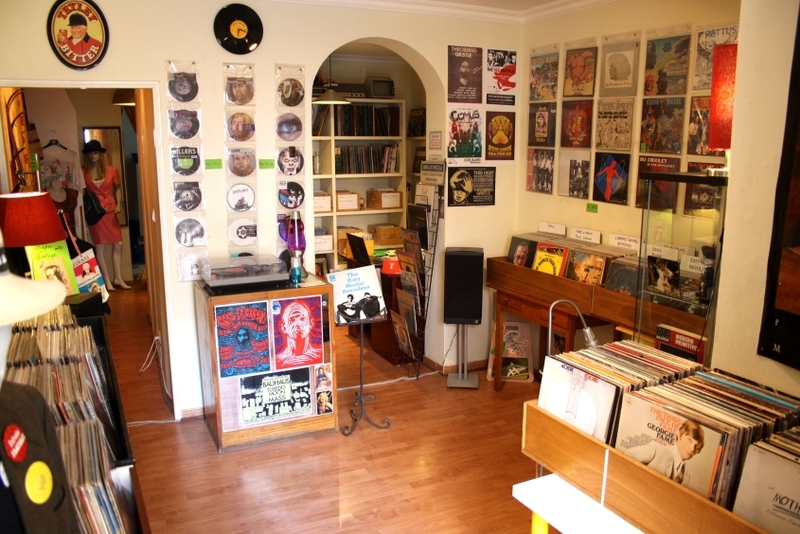 But manager Gonçalo isn't defeated: he's still selling records online on Discogs (as twice.discos) while looking for a new place to revive his marvellous, cosy shop. We'll be waiting! 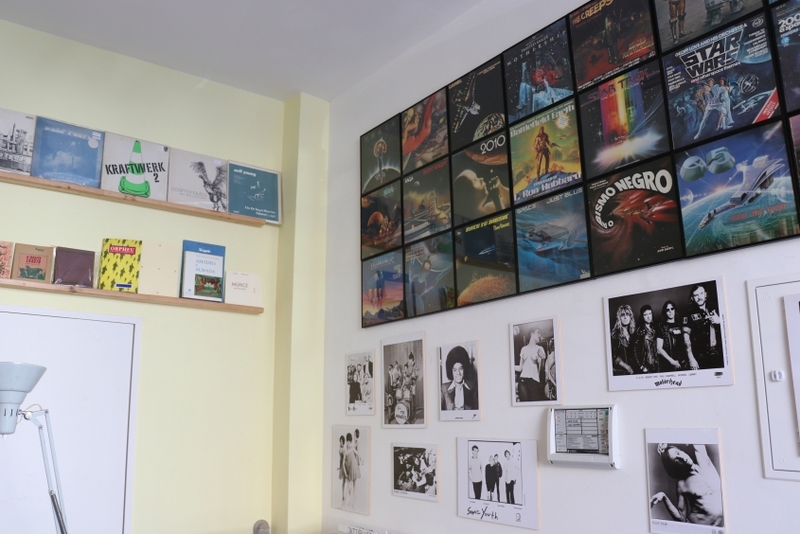 Sound Club Store: Extended opening hours (10am to 8pm), promo records (CDs and vinyl) and T-shirts giveaway for paying customers, as well as promotions. Also, DJ sets by Alfred Chambel, Trol 2000 and shop owner Alexandre Barbosa. Louie Louie: Some promotions and new stock entries. 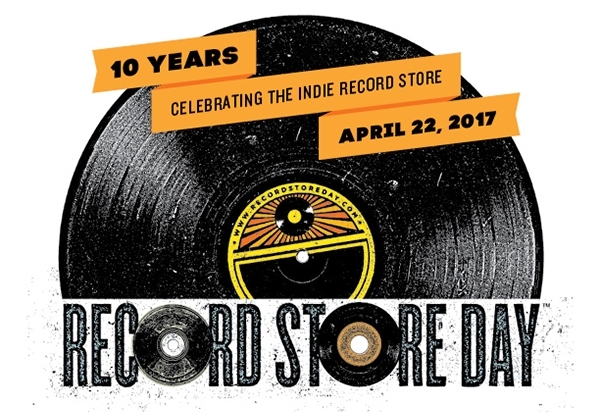 Carpet and Snares: 50% discount in all used records, discounts on new records up to 40% and also special RSD editions! Magic Bus: 10% to 20% discount over all used stuff (CD/LP/DVD). 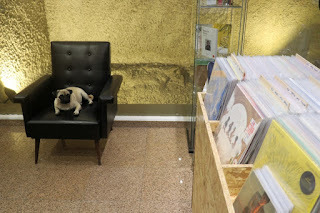 Meanwhile, in the non-LRS affiliated shops' camp, Flur will have RSD editions (Spaceman 3, Ryuichi Sakamoto, etc) available and will host gigs by Vaiapraia, Bruxas/Cobras and Berllioz & Zenner as well as DJ sets by Tsuri + Florêncio, Gonçalo Siopa and Photonz (check the event here). As always, we'll be updating this list as more information becomes available. Meanwhile, prepare your savings and support Lisbon's indie record shops while expanding your record collection! 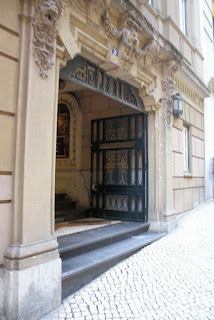 For decades one of the nastiest neighbourhoods in downtown Lisbon, Intendente has become one of the trendiest. In the centre of it all, a square with the name of the respective Provincial Governor (in portuguese: Intendente), where everything happens - even finding records for sale! 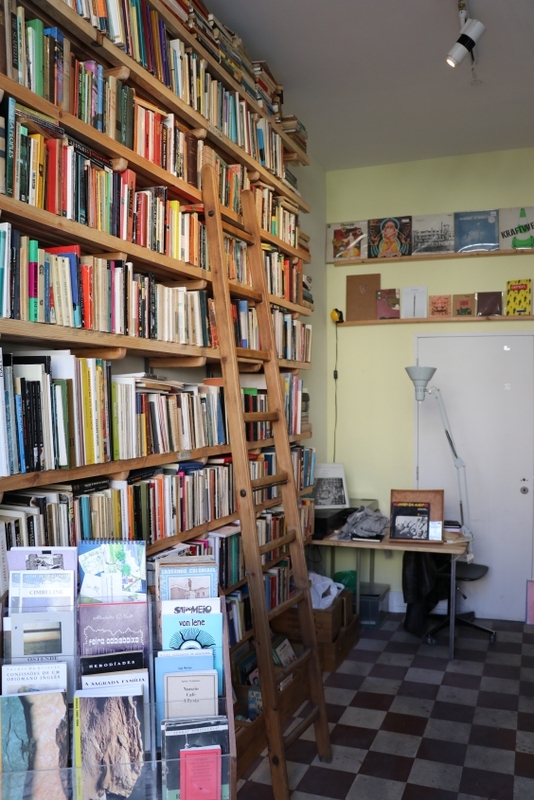 Sponsored by Largo Residencies, the Books & Records Megastore may not look that mega from the outside, but inside you'll find a trove of goodies! A joint venture of sorts formed by Retrox and Vintage Warehouse - who supply the books - and A Record A Day (previously from Crew Hassan) - who supplies the records, this Megastore is guaranteed to fuel your digging instincts. Focusing on the musical side of things, there's a lot to be discovered here: from classic rock to african world music, from post-punk to metal, you'll find a bit of everything. 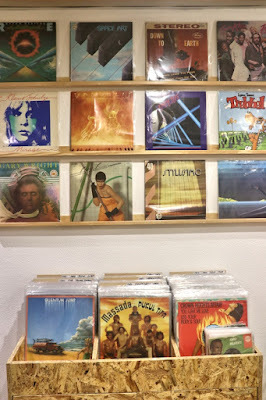 Most of the its selection is on used vinyl, but there are also new records, and some CDs as well, with a great selection of Portuguese rarities. So if you are coming to Intendente to stroll around, have a snack or feel the sunshine on your face, don't forget to take a piece of culture from this friendly Megastore!